In 1896 the Bulgarian tzar at that time – Ferdinand Saxe Cobourg Gotha- has built a small mountain residence, in the northern skirts of Rila. It was named Tzarska Bistritsa and was used mainly in the summer by the royal family. Soon some other members of the political and cultural elite have followed him and have built their summer cottages. Today the royal residence Tzarska Bistritsa is still standing and is a property of the royal family. 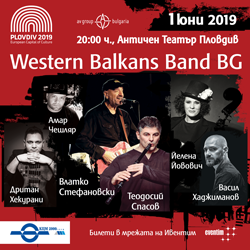 Every year they spent several months in Borovets. Nowadays the park of the royal family is open for visitors. 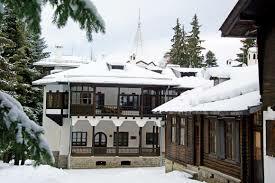 In the beginning of 20 century the name of Borovets was Chamkoria – a Turkish word, meaning Pines’ forest. In 1942 the name was literally translated to Borovets. The first lifts and drags were built in the 60’s and 70’s of the last century. 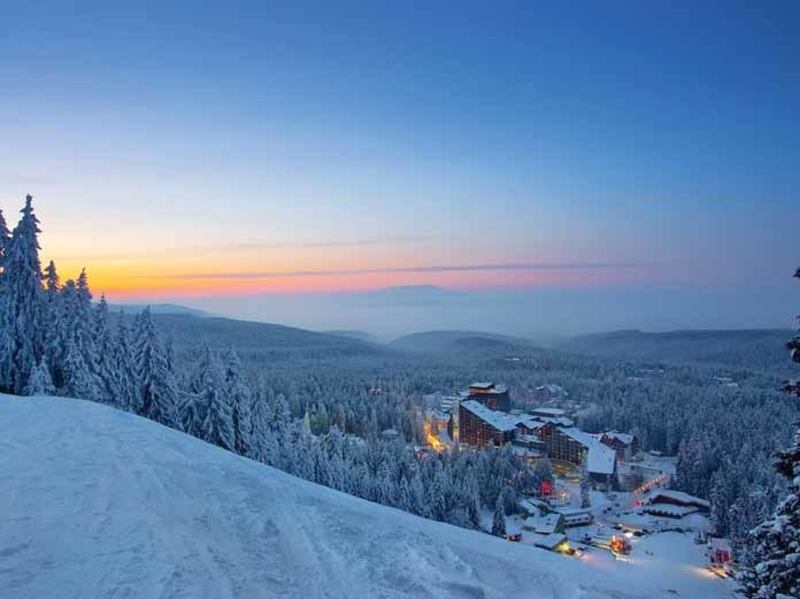 Step by step Borovets became the biggest winter resort in Bulgaria and the Balkan Peninsula. Until now Borovets has hosted 2 World and 12 European cups, as well as numerous FIS Alpine ski races.